During the opening few minutes Bill Maher laments the fact that it isn’t cool to be intelligent. I’m thinking that’s probably because of people like Bill Maher. 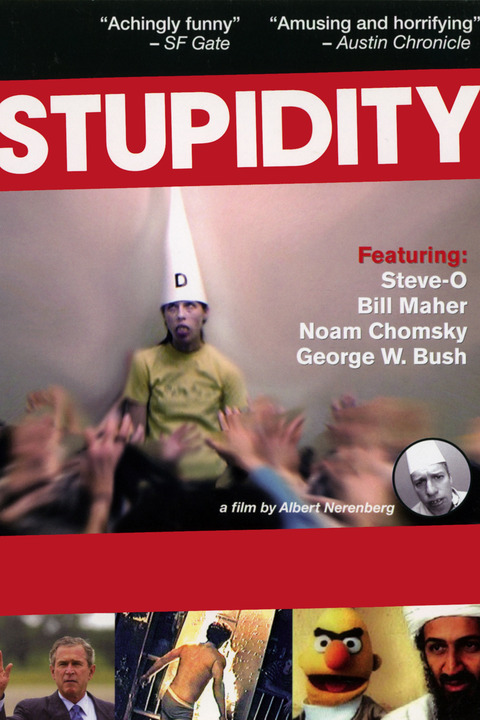 Stupidity seems to be mostly regurgitations of earlier documentaries and archive material. I’d suggest watching something like Manufacturing Consent instead.